Get ready for a Night Show! This year we are very lucky – we should be able to get very clear views of the Geminids Meteor Shower all around our world. NASA (National Aeronautics and Space Administration) reports that the Geminids are a relatively young meteor shower, with the first sightings occurring in the 1830s with rates of about 20 per hour. Over the decades the rates have increased up to 80 and 120 per hour at its peak on a clear evening. As a comet travels close to the sun, it heats up and parts of the comet start to vaporize. After a few orbits around the Sun, a lot of small pieces of the comet are left along its path. A meteor shower happens when our Earth passes through the path of a comet. The path that we are crossing on December 13 and 14 is that of a comet named “3200 Phaethon”. The bits of comet debris, most no larger than a grain of sand, create streaks of light in the night sky as they burn up in Earth’s atmosphere. What’s With The Name “Geminids”? 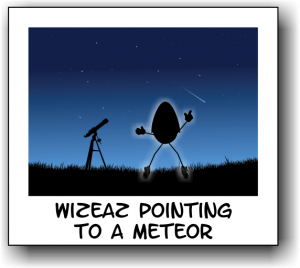 One can tell if a meteor belongs to a particular shower by tracing back its path to see if it originates near a specific point in the sky, called the radiant. 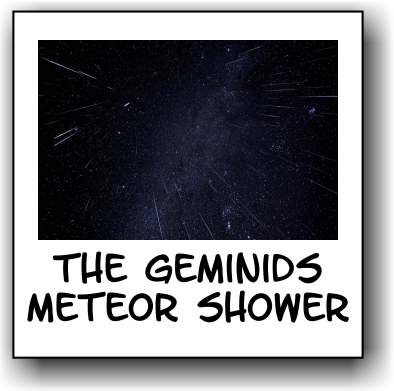 The constellation in which the radiant is located gives the shower its name; Geminids all appear to come from a point in Gemini, Leonids appear too radiant from Leo, and so on. 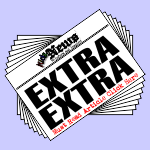 Astronomers say that the best viewing times of the Geminids will probably be from about 1 a.m. to 3 a.m. on December 14. 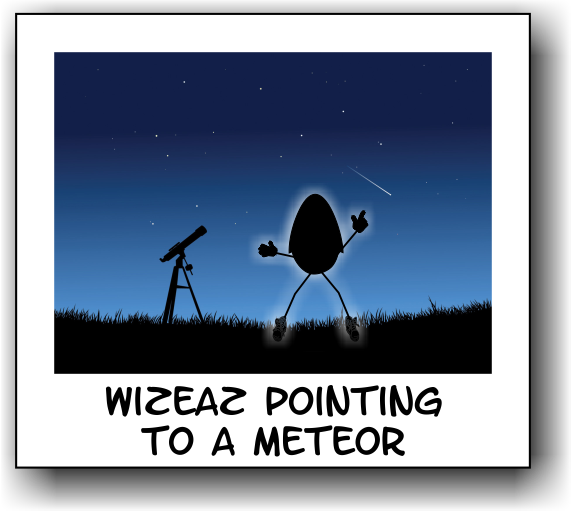 Although sky watchers have tried to publish exact predictions in recent years, meteor showers remain rather unpredictable. Your best bet is to go outside at the “predicted” time, hope for a cloudless sky, cuddle up, drink something warm and wait! Fleeting Light from Henry Jun Wah Lee / Evosia on Vimeo.